Measureable changes in the neuro-endocrinal mechanism following spinal manipulation. 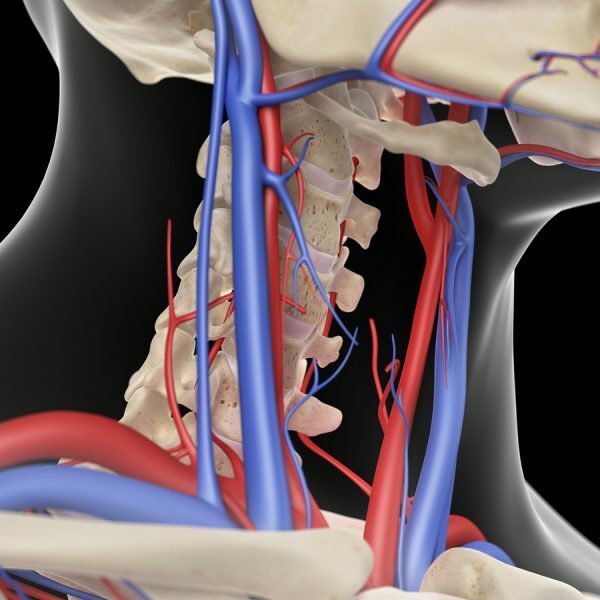 The autonomic nervous system and the hypothalamic-pituitary-adrenal axis have been shown to be dysfunctional in a number of chronic pain disorders. Spinal manipulation is a therapeutic technique used by manual therapists, which may have widespread neuro-physiological effects. The autonomic nervous system has been implicated to modulate these effects. A theory is proposed that spinal manipulation has the potential to be used as a tool in restoring the autonomic nervous system balance. Further, it is also hypothesised that through its anatomical and physiological connections, the autonomic nervous system activity following a thoracic spinal manipulation may have an effect on the hypothalamic-pituitary-adrenal axis and therefore pain and healing via modulation of endocrine and physiological processes. To substantiate our hypothesis we provide evidence from manual therapy studies, basic science and animal studies. According to the proposed theory, there will be measurable changes in the neuro-endocrinal mechanisms following a thoracic spinal manipulation. This has far-reaching implications for manual therapy practice and research and in the integration of spinal manipulation in the treatment of a wide array of disorders. Kovanur Sampath K, Mani R, Cotter J, Tumilty S. Measureable changes in the neuro-endocrinal mechanism following spinal manipulation. Medical Hypotheses. 2015;85(6):819-824.